Here’s a collection of Wild Animal Songs for Kids. 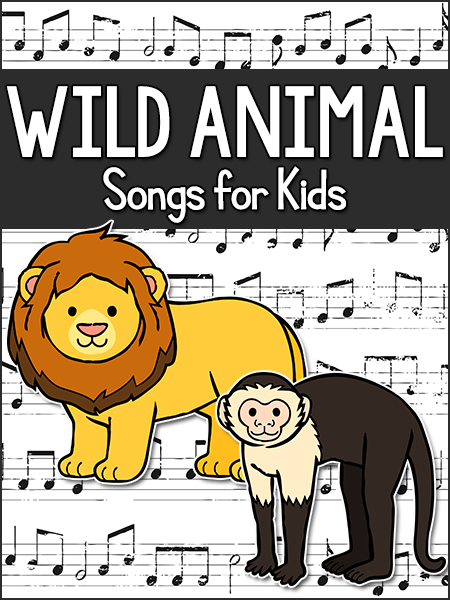 These songs can be used during a Wild Animal Theme, or zoo, safari, or jungle theme! These songs are great for music and movement times. These songs are You Tube videos. If you have a projector, play these for your class to watch. You can also just play the audio of the songs and have your class sing and move along.